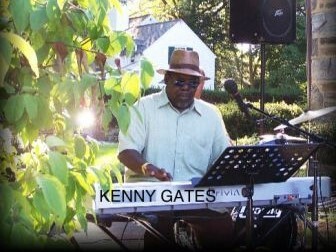 Since the early 70’s, Kenny “Swingin” Gates has lead a trio career as a pianist, composer, and instructor. 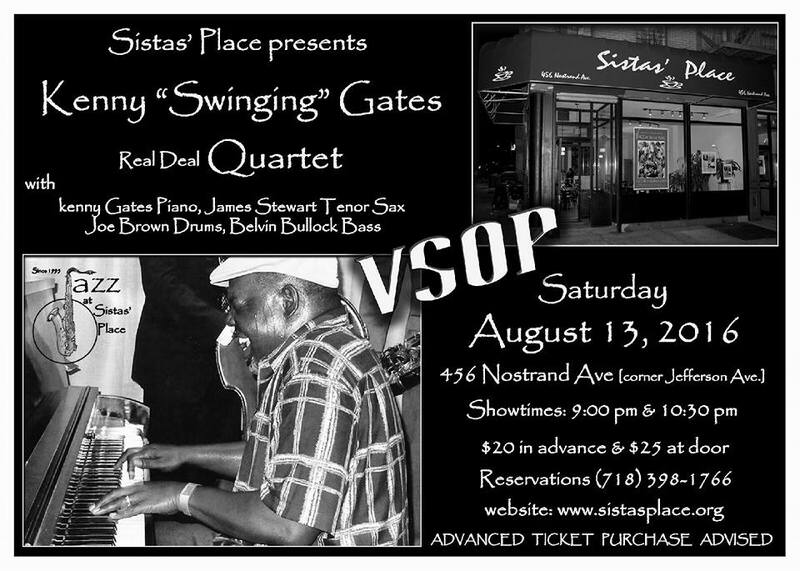 Swingin Gates is known to be an outstanding professional and delightful musician. 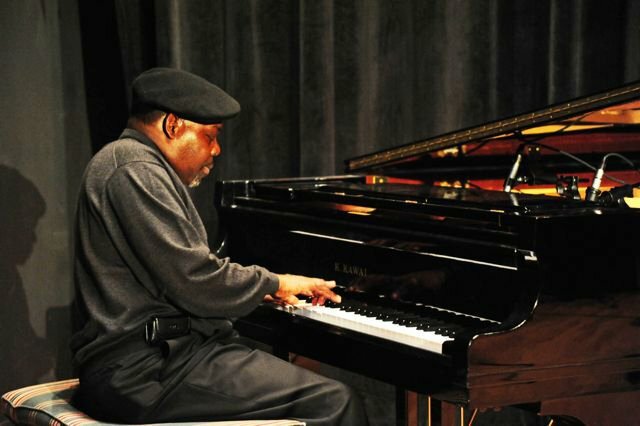 He has a strong background as a jazz musician; however, he also plays Latin, blues, calypso, and gospel. 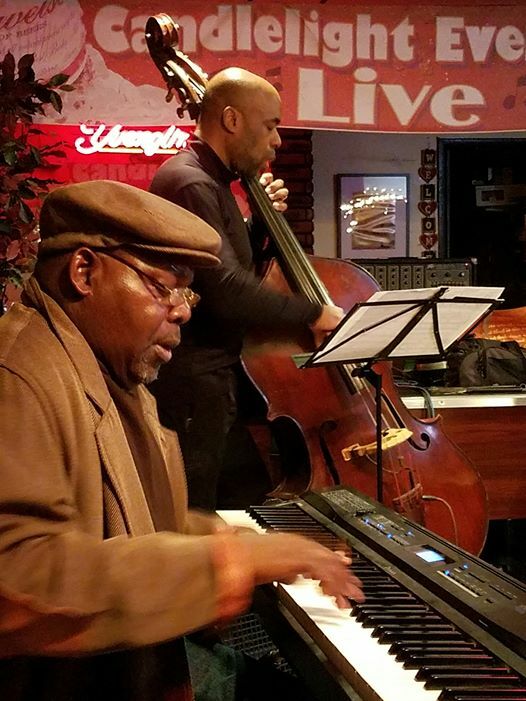 Swingin Gates’ performances are in various areas to include New Jersey, New York, Pennsylvania, West Virginia, Bahamas, and Japan. His countless performances are at banquets, ceremonies, community affairs, conventions, formal events, for-profit and non-profit organizations, halls, public and private parties, and restaurants. 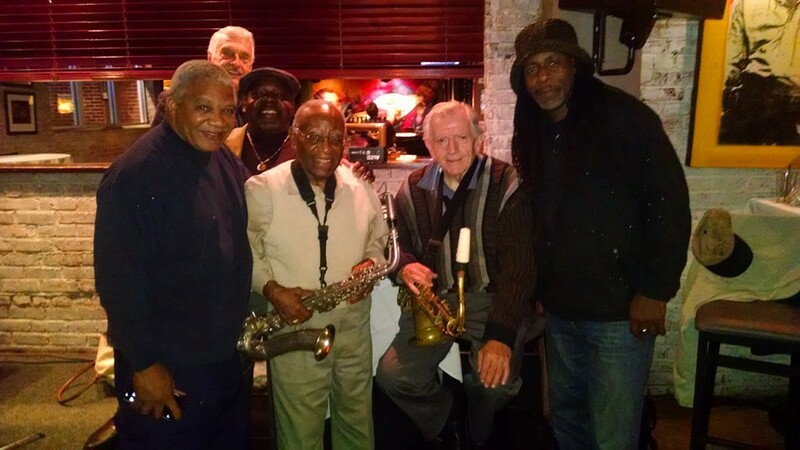 Swingin Gates has had the pleasure of meeting and collaborating with many other professional musicians. His past professional performances were also played with Bill Hardman, Junior Cook, Leroy Williams, Sonny Red, Louis Hayes, Johnny Coles, Odean Pope, Bootsie Barnes, Jymie Merrit, Mickey Roker and many more. Swingin Gates waves with music but he still dedicates some of his time coordinating quarterly concerts, plays, and recitals with children and students of organizations such as the Burlington County College, Clef Club Performing Arts, Mill Creek Cultural Center, and West Center City Community College. Swingin Gates' music inspires many people of all ages. This has encouraged him to produce, record, and release his musical CD titled "Open the Gates." The classic sounds will release tight minds and quench the soul with rhythm. Swingin Gates never swung a strike. 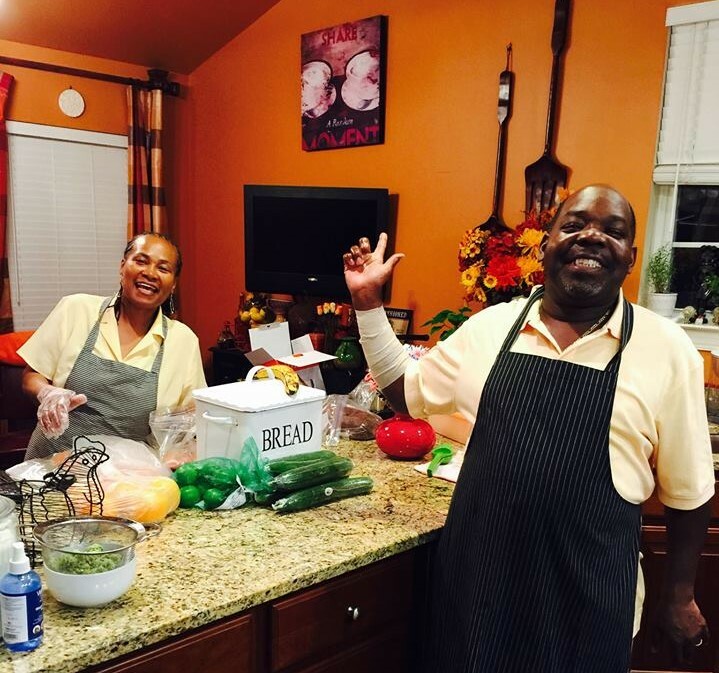 He grew up with dancers, instrument players, and singers in his immediate family. After some years, his magical fingers swayed him and his own family to settle in Pennsylvania and they were pleasantly welcomed by the community members in the historical town named LaMott. All of you can share the beautiful sounds when you "Open the Gates" of intriguing music. 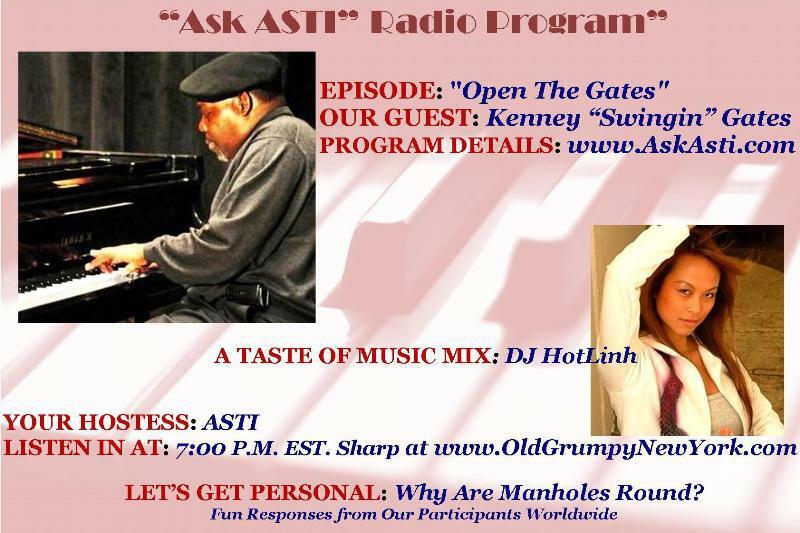 Click > "Open the Gates CD"
Click > CD Reveiw in "All About Jazz"